Powderville, South Carolina! This one!! This one level with a bonus room! 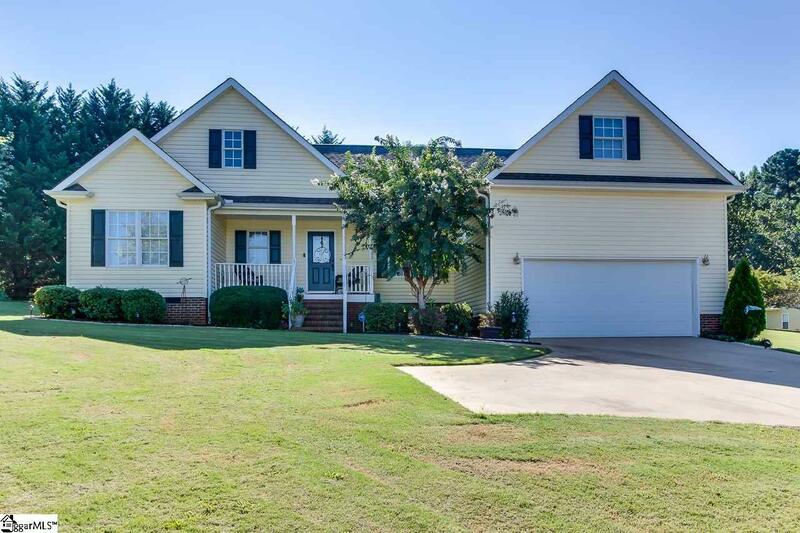 Nestled in a small neighborhood called Stone Meadows and situated on a corner lot sets the stage! Bringing you in is an Open Floor Plan! Family room gives you a cozy fireplace. When winter gives way to spring you will enjoy the warmth. There is a dining room too. When friends gather, you have the space. Currently this room is being used as a flex room. Options are endless. The kitchen gives plenty of counter space and lots of cabinets for storage. The breakfast area is perfect for morning coffee and early morning beginnings. Access to the covered back porch and patio area is from the kitchen. The Grill Master will appreciate this! Outside is simply beautiful. Mature landscaping frames YOUR outdoor living area! Bring the family! You are going to love outside as our Southern Temps warm! The outbuilding will come in handy to store additional lawn equipment and maybe kids outdoor toys. Back inside the floor plan is split. The master gives a large closet, private bath with double sinks and large jetted soaking tub and cool comfortable colors. The additional guest bedrooms are all ample sized and one gives a walk in closet too! The guest bath is well appointed of course! Dont miss the bonus room! Bring your flat screen TV and sectional sofa. This would make an amazing Man Cave! But if you need a 4th bedroom..Well this bonus room could easily accommodate.The garage is oversized. You have plenty of room to park your SUV or maybe space to actually tinker in the garage! Kids would be zoned for award winning Anderson One Schools! 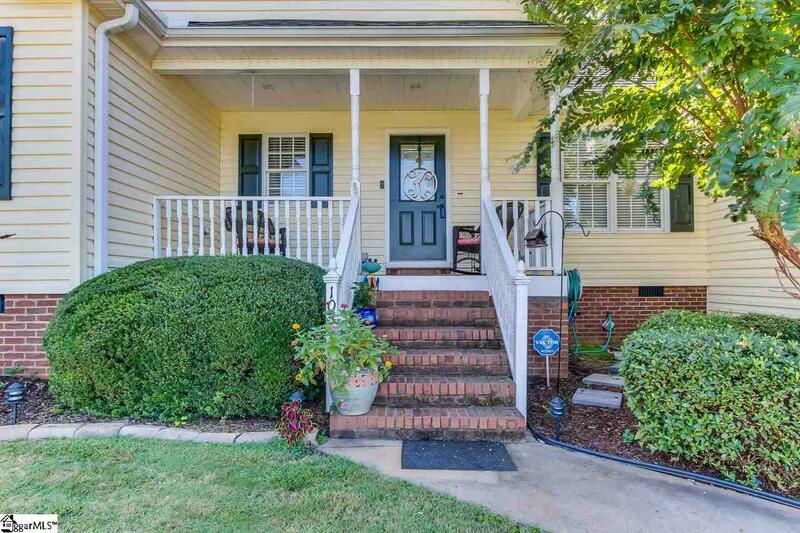 Access back to Interstate 85 is only minutes away! Downtown Greenville is just a short drive. The Downtown Easley area is minutes away! 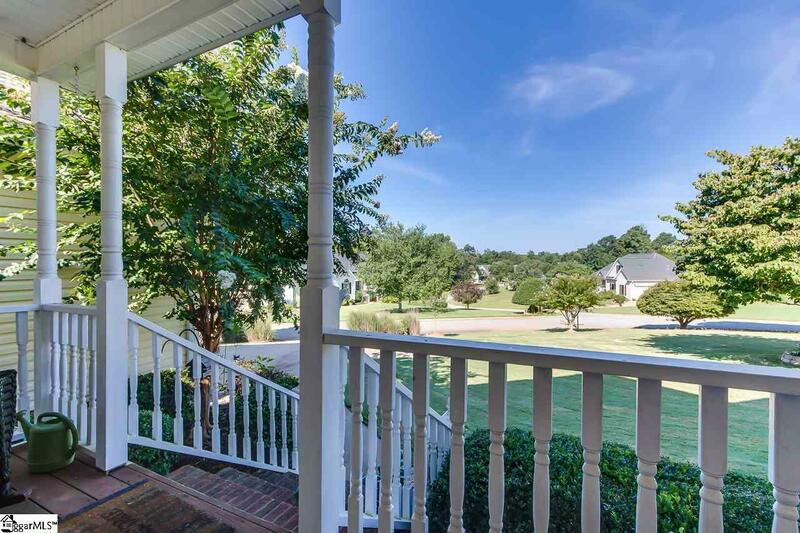 Enjoy the Powdersville area and the community feel it provides. Bring yourself out to 103 Stone Meadow..You will be COMING HOME! 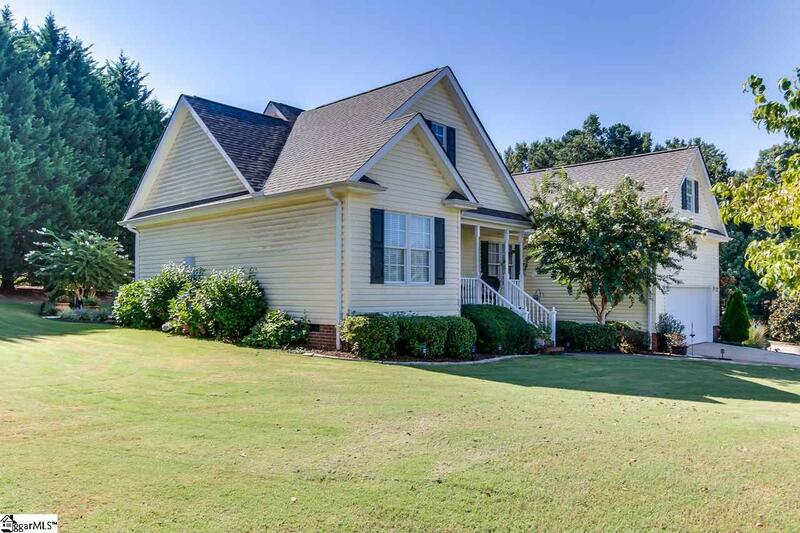 Listing provided courtesy of Missy Rick of Allen Tate Company - Easley.